Karen Glick, author of the literary fiction novel, Questions in the Silence, is stopping off at Family Reads on Day 5 of her virtual book tour with Pump Up Your Book! 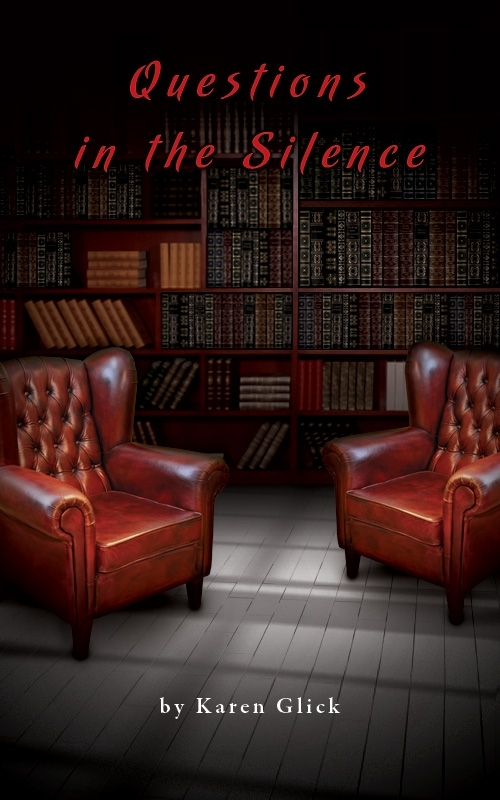 Karen Glick, author of the literary fiction novel, Questions in the Silence, is stopping off at Blogcritics on Day 2 of her virtual book tour with Pump Up Your Book! Karen Glick, author of the literary fiction novel, Questions in the Silence, is stopping off at Moonlight Gleam’s Bookshelf on Day 1 of her virtual book tour with Pump Up Your Book!